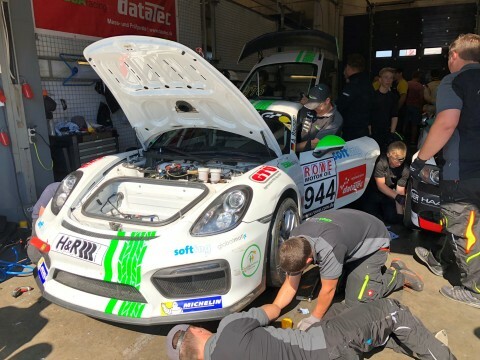 AMSTERDAM--(BUSINESS WIRE)--To meet growing demand for secure, high performance IoT telematics solutions, Gemalto and GlobalmatiX, a fully owned subsidiary of Softing AG, have teamed up to deliver an innovative solution that excelled in the grueling Porsche GT4 Cup championship race. The Gemalto Cinterion LTE Cat. 1 IoT Module and a Gemalto eSIM delivered secure, reliable wireless connectivity for the GlobalmatiX Telematics Control Unit (xTCU) enabling continuous monitoring, communications and remote predictive maintenance. The solution is available immediately to global OEMs.